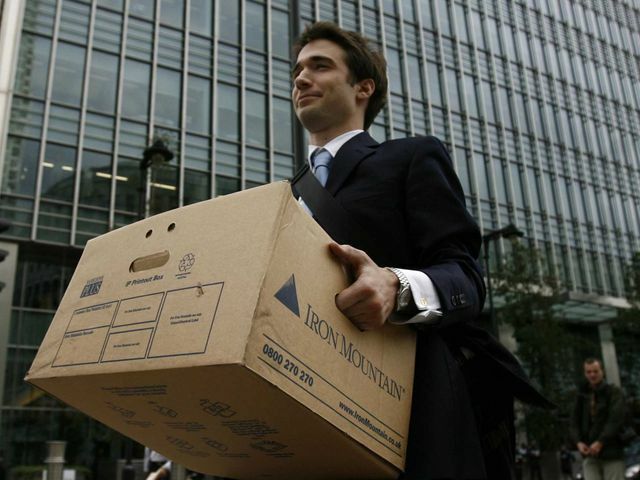 Why do people fire their financial advisors? Poor performance, lack of communication, corruption, and high fees are just a few reasons why investors fire their financial advisors. Think Advisor says a study conducted by Spectrem Group found 58% of high-net-worth individuals will switch financial advisors at least once in their lifetime. The survey found the three biggest reasons for change were their advisor wasn't proactive, didn't give them new investment ideas or was underperforming the market. According to Think Advisor, clients who received communication over the phone were more likely to retain their advisor than those who used text message or social media for correspondence.